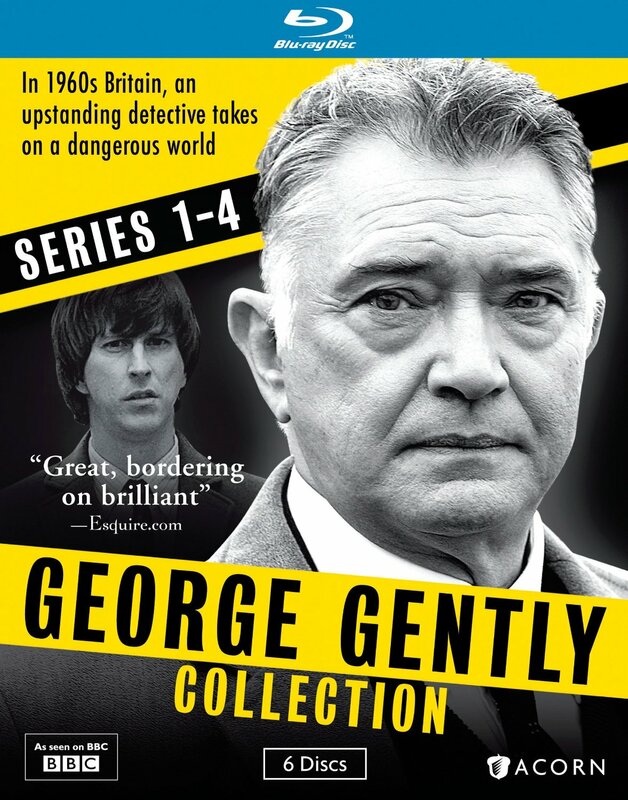 I have heard of George Gently but have never seen the series. Like many of the great British television series made in the 21st Century, this is one I had never gotten around to watch. I knew I wanted to check it out because the previews on the other Acorn releases for this series looked good and the show has so far been on for 5 series. It would seem that someone was doing something right but would it be right for me? I loved it! This is not a cliché cops and robbers murder mystery but a solid series that does some amazing episodes as the series goes progresses. 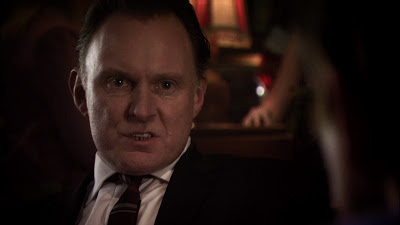 Some of the episodes are dark & chilling but the combination of George Gently and Bacchus is a real treat to watch. Their roles are reversed as to how I expected them to be as characters. The setting of 1960s Northumberland is a thrill to watch. Buying this boxset of Series 1-4 is much cheaper than buying them individually; it’s a really good price. The US has these episodes available on DVD & Blu Ray; in the UK these series is only available on DVD. This BBC series had its pilot episode air in 2007. It was popular enough where it came back the following year with 2 more episodes. 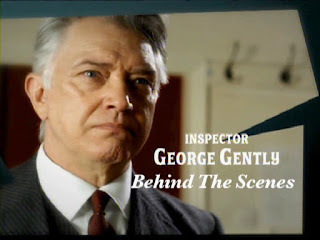 The series is based from the series of book of Inspector George Gently written by Alan Hunter. Hunter started writing Gently books in 1955 and wrote one book a year up until 1998. The original book series was set in Norfolk but for the BBC series the setting was moved to Northumberland and Durham. Obviously the main character is George Gently. This series, on a few occasions, have all the ingredients of possibly being hugely clichéd. There were a few times I thought to myself, “here we go!” but every time I was happily mistaken. The series starts out with the murder of his wife in London. Gently is a known big-wig within Scotland Yard but his Commanding Officer and other peers feel that this death will be what finally finishes him. Nothing could be further from the truth as Gently knows who the murderer is and where to find him. This takes Gently up to Northumberland where he takes over a case of a similar murder from an officer up there. This is where we meet Detective Sergeant (DS) John Bacchus. He could have easily been another cliché. He is the young over-ambitious officer who thinks the end justifies the means. He beats people in custody and has been known to move evidence around to suit the case. In the first episode Gently remarks to Bacchus that police work is not to determine who is guilty and fit the evidence around that person. The thing about Bacchus that doesn’t make him a cliché is that he is smart enough to impress his Inspector yet he doesn’t really learn from his mistakes. He gets better but he gets burned a lot. At first I thought I would enjoy seeing him get his comeuppance but eventually I started to feel sad for him. Bacchus has a desire to work for the Metropolitan Police in London. He also has the misfortune of having his father-in-law be the Police Commissioner in Northumberland. The episodes themselves are quite good. Although the series is strong from the start, I feel like the series really finds its feet in Series 2. I will lump the pilot into Series 1. Those episodes are strong but they are also bleak to an extent. I am not sure if bleak is exactly right but the settings are almost depressing. Everything is murky and dark. I don’t think I would categorize this series as gritty but the first series was probably one shade away from that. Series 2 onwards is a different story. 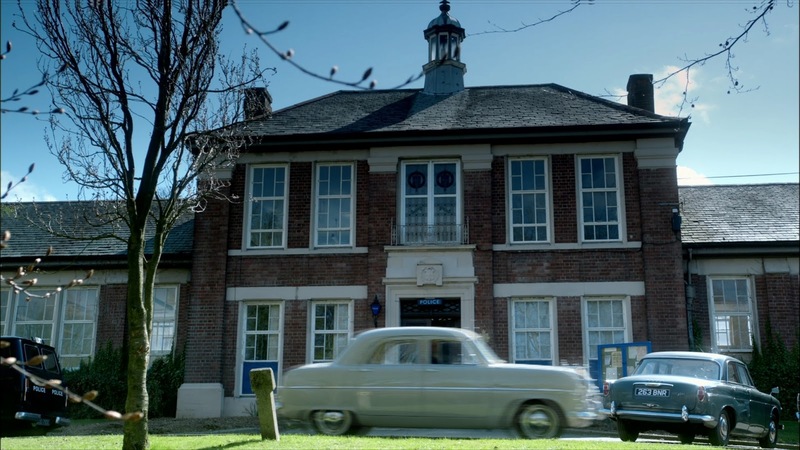 One of the selling points of the series for me was that it is set in the 1960s. In the first series, we got a hint of that but in the second series onwards it feels like the production team was having more fun with that without making it a nostalgia trip. That is something that bothers me about series set in the past is that they become a caricature of that era opposed to having it in the background to tell a good story. From Series 2 onwards, the series gets a little brighter in terms of a color scheme and the theme music and incidental music have a little more fun to it. It is not a murky series anymore. The murders and cases are still serious but the partnership and exchanges between Gently and Bacchus are great and not a cliché. By the time we get to the third series, there is really something special happening. The concepts explored in the episode are really unique and really tale George Gently beyond the usual type of detective drama. 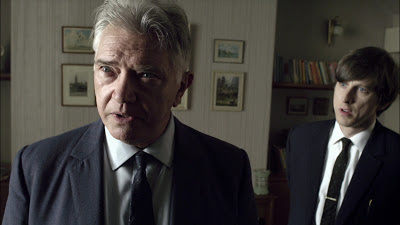 In the first episode titled George Gently, we have the death of Gently’s wife and a very angry George Gently. I thought the series was going to be all about who killed his wife and about Gently being a tough guy. I am so happy that is not the case because once again, that would be a cliché. 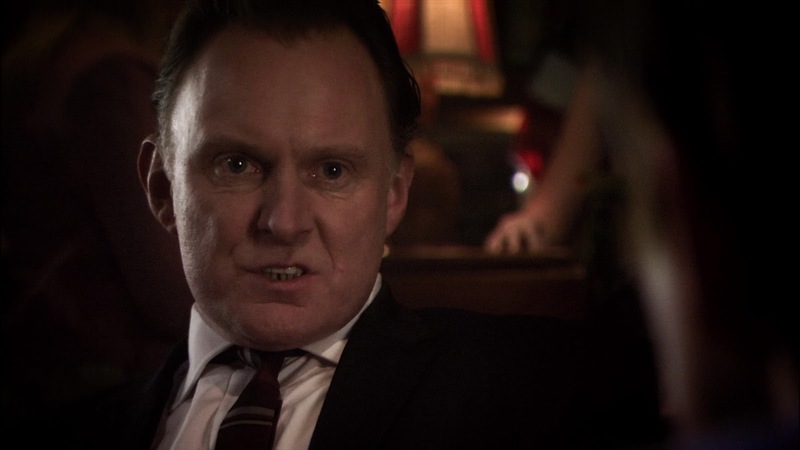 Even though the death of Gently’s wife stays with him in some form throughout the series, it is not the main focus. It is not about revenge or a vendetta that Gently holds. Gently takes very good care of himself but he is not some kind of tough guy with something to prove. In fact he is, for lack of a better term, gentle….to an extent. He will call out BS on someone if he sees it but he knows how to deal with victims and with certain situations that require delicacy. This is something that Bacchus has yet to master. It’s an odd kind of role reversal than how I thought these characters would have worked together. 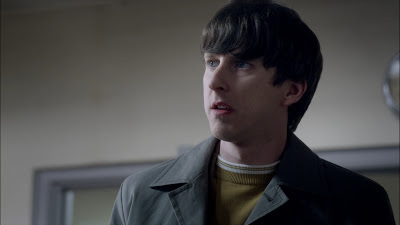 I really thought George Gently would have been the tough guy that moved from London to Northumberland and shake things up by breaking rules because he was from London. I thought it would have been Bacchus who was more timid from being from the area constantly schooling his CO on how to deal with the locals, etc. Nothing could be further from how it was in the series. Gently is constantly telling Bacchus how to do pull back from being too difficult to suspects in questioning. Gently sometimes questions Bacchus’ methods such as when it appears Bacchus takes a bribe. Bacchus personal life is a mess leaving Gently just shaking his head. Bacchus seems to me to be the kid in school who was picked on his whole life and now that he has a little bit of command, he uses it to settle old score of when bullies were mean to him. Bacchus is a loud mouth and he is basically a punk. So, why do I like him? He is played very sympathetically by Lee Ingleby. Bacchus is young; he is clearly trying his best but his methods are all wrong. 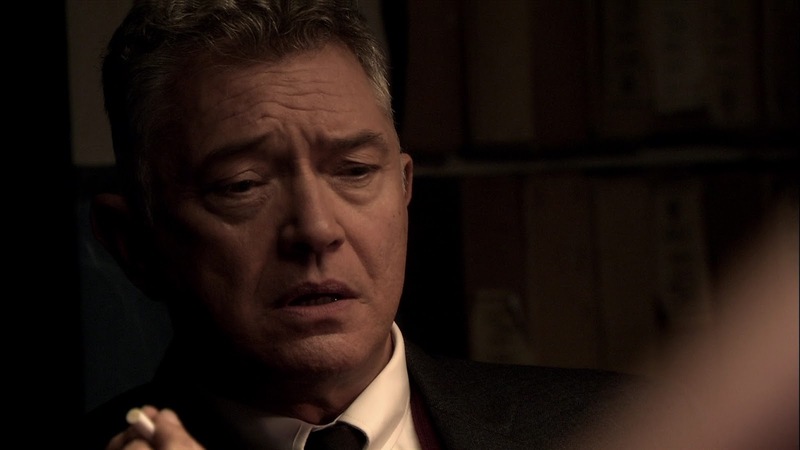 In the episode Gently Through the Mill, he joins the Freemasons and disobeys the oath he took almost immediately to try and catch a criminal. He has the right idea but just the wrong way of going about it. George Gently is played by Martin Shaw. I had not seen Shaw in anything before or so I thought. If you could have an episode of a TV show as a nemesis mine would be an episode of the 1970s classic series Beasts in an episode called Buddyboy. If you want to know why I hate that episode, check out my article. Gently, himself, is a good person. Gently is tough when he needs to be and sensitive too. Not all cases or perpetrators are straight forward and it needs someone like Gently not to see it in black & white. Gently is also very loyal to his friends even after they are dead. All of that leads to compelling television. Just like how the two main characters are not cliché, the episodes are not the normal murder mystery. Ever since I started to do reviews for this site, I have seen a great deal of murder mysteries. There is nothing straight forward or obvious about these mysteries. When I thought they were done, we take an amazing twist. 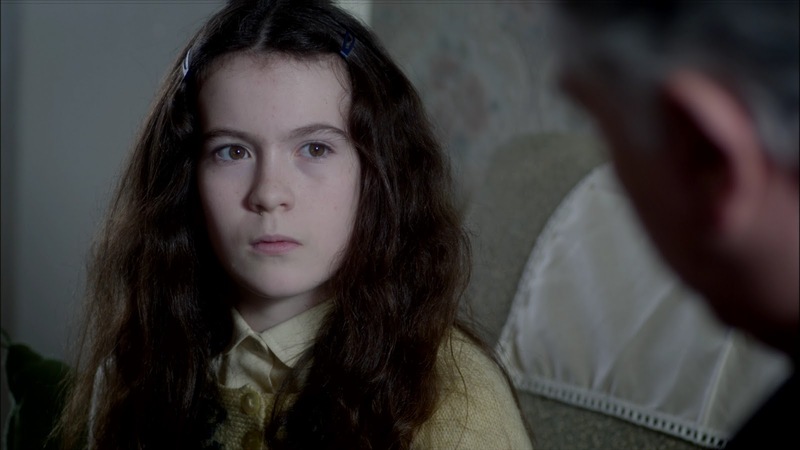 Some of the episodes are dark, including children who are killers, people who hate Germans twenty years later after World War II, and racial prejudice. Some of my favorite episodes were Bomber’s Moon, Gently through the Mill, Gently Evil, Gently Upside Down, and Goodbye China. Some of the lesser enjoyable ones for me was the pilot, Peace and Love, and Gently in the Night. Even with the episodes I did not think were as good as the others, it still held my attention. As each episode ended, I couldn’t wait to watch the next one. It kept my attention and I really have warmed to these characters. Text interviews with the stars plus writer/producer Peter Flannery and on Series 2 and producer Johann Knobel. I don’t know why they do these text interviews. I get no value from them at all. I am assuming people must like them since they have been on Acorn releases for years. Maybe I have an incredibly short attention span but this just doesn’t do it for me. Sorry to say, every time I see these, I pass right by them. Behind the Scenes Featurette: 13 min. What I love about this is that we get to hear from the people behind the scenes who work on this show and give the sets and period so much detail. The set designer actually puts props into the desk drawer of George Gently with 1960s era props to make that character richer. Of course there are a lot of Martin Shaw and Lee Ingleby telling us how brilliant everyone was to work with but I suppose I shouldn’t expect anything different. It is clear that Martin and Lee have a great working relationship. These episodes are in HD and they look great. The way this series is shot, there are many wonderful backdrops like churches, cathedrals, and universities. They all look stunning. It looks like we are kind of lucky here in the US since the series is released over here on Blu Ray but it is not released that way in the UK. Watching this series in HD is half the fun! I wouldn’t want to see it any other way. I really do think packaging is a big part of the purchase. This is especially the case when I haven’t seen the series before. The packaging is a fun design that mimics the opening credits of Series 2 & 3. It has bright colors and is very eye catching. It is a wonderful design that made me want to know more about the series. This boxset also comes with a 6 page insert that gives us context to what was going on in the UK during the time these episodes are set. It’s an unnecessary nice touch that binds this set together nicely. 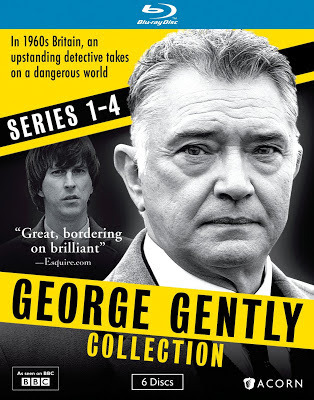 Next Review: We just reviewed Series 1-4 of George Gently, in a few days I will review Series Five which also came out on 5/28. 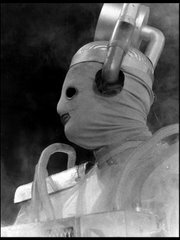 I will also review the Blu Ray to Doctor Who The Snowmen and Series 7b. A busy week ahead.